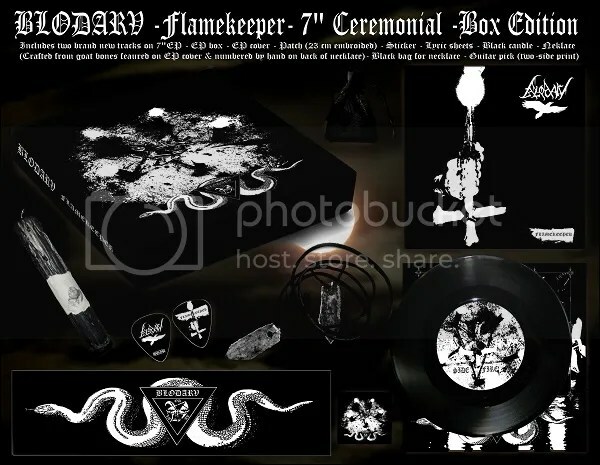 “Flamekeeper” itself, which will be available in two different versions on Self Mutilation Services, one of which will be a special Ceremonial Box, is a release that is very personal to Hugin, who wants it to be a very special thank you to fans, some of whom have been following the band for twenty years, since the release of the “Misanthropia/Misanthropia” back in 1994. To this end, the frontman has gone to great lengths to hand craft a lot of the contents himself, and has ensured that the label sourced a high quality wooden box that will be a collector’s item for years to come. 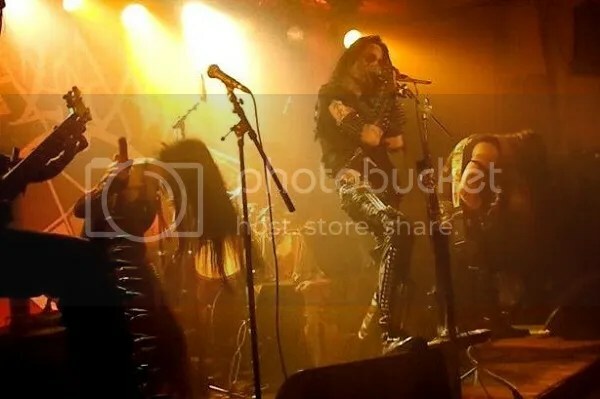 Hugin also recently announced that he would not be monetizing the band’s YouTube channel as he did not want to subject fans to irrelevant ads that had nothing to do with either the music, or the fans’ interests, and that did a huge disservice to both.